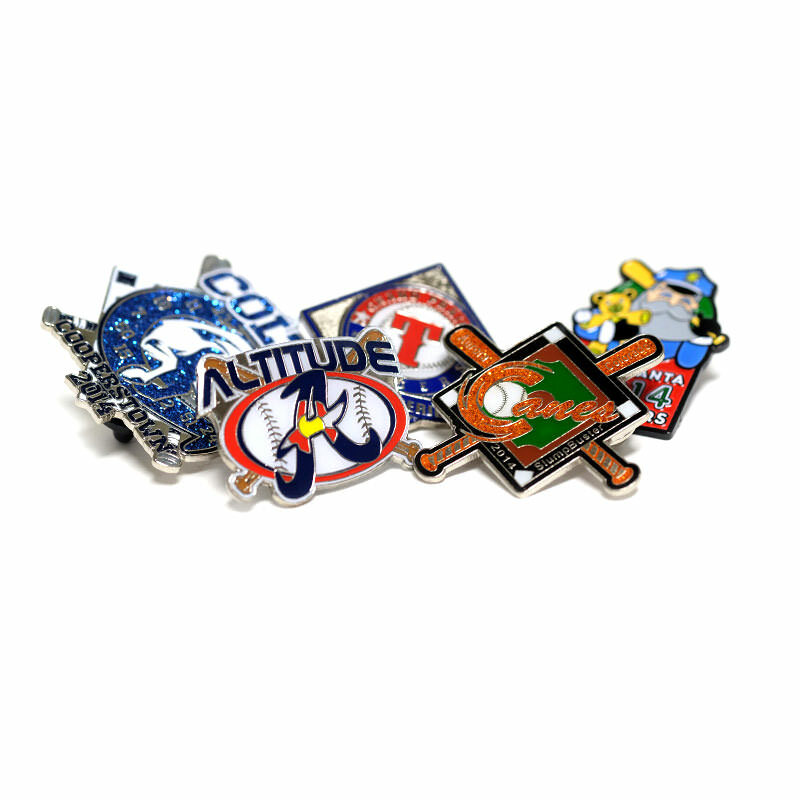 Custom pins have a number of great promotional possibilities! 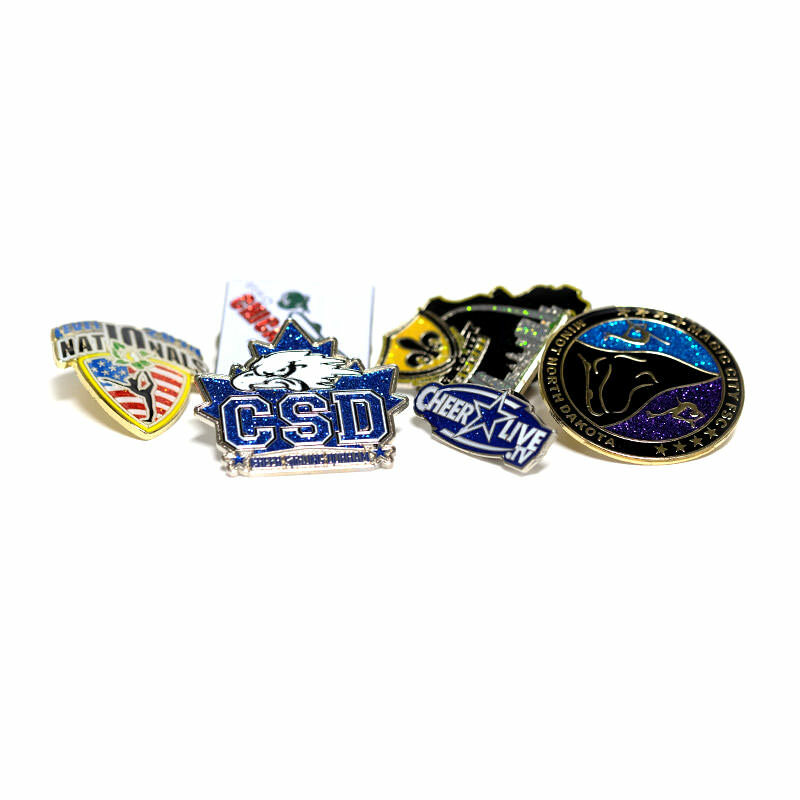 From promoting a business brand to delivering a powerful message, custom pins have almost become an expected staple in the business and promotional world. Pins aren’t just great for boosting a brand or spreading awareness for a cause, however. 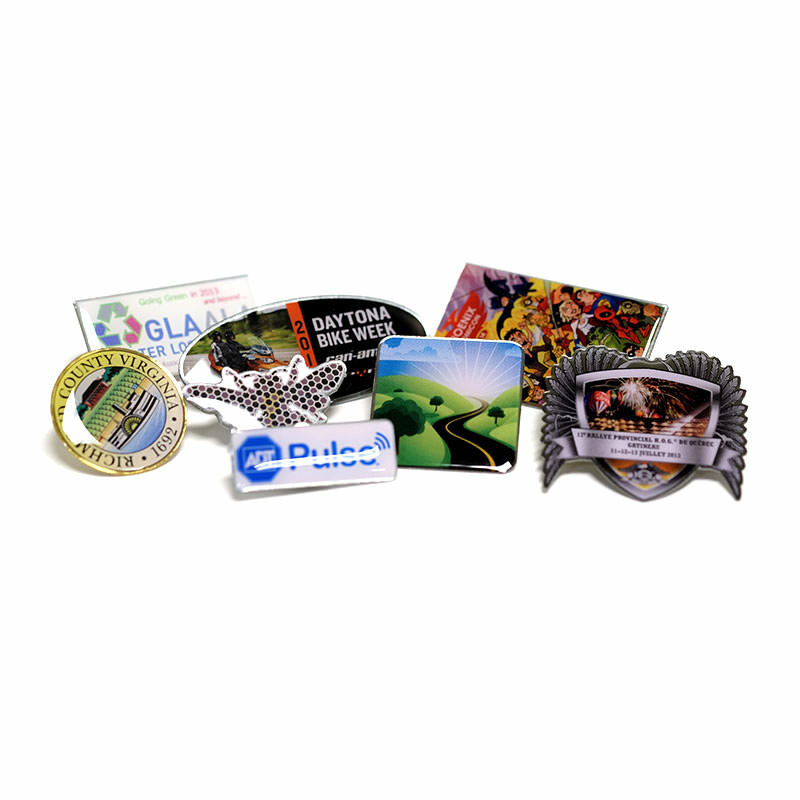 Customized pins are also an excellent means of promoting extra incentive in the workplace. 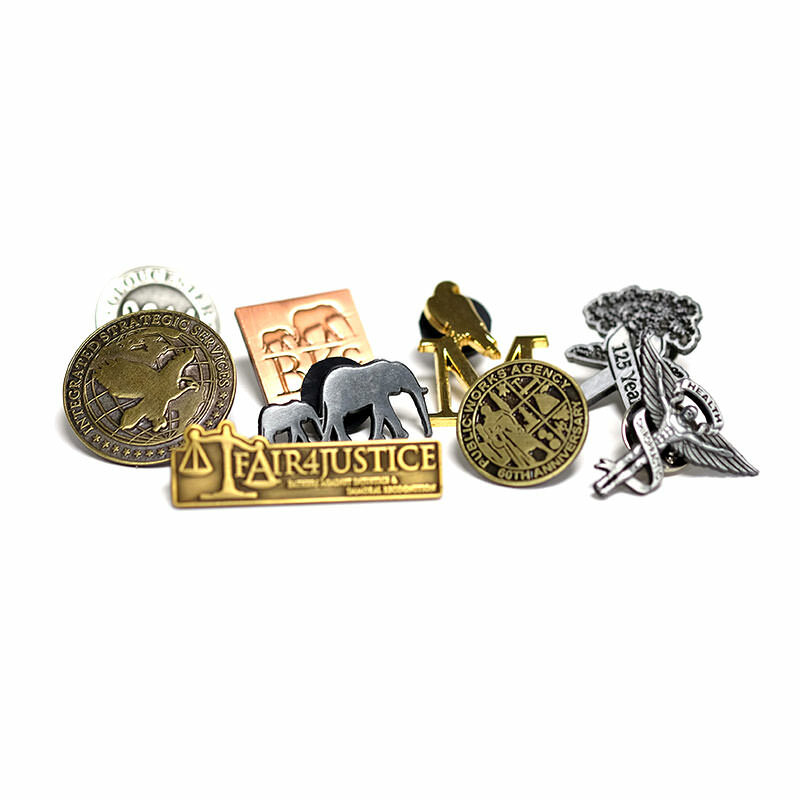 Employees are proud and honored to receive pins they can display on their lapels or hats. Pins as rewards serve as almost a badge of honor to employees. 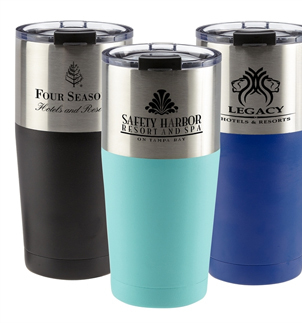 Hold employee contests and giveaways with your brand pins as rewards and boost morale in the workplace. 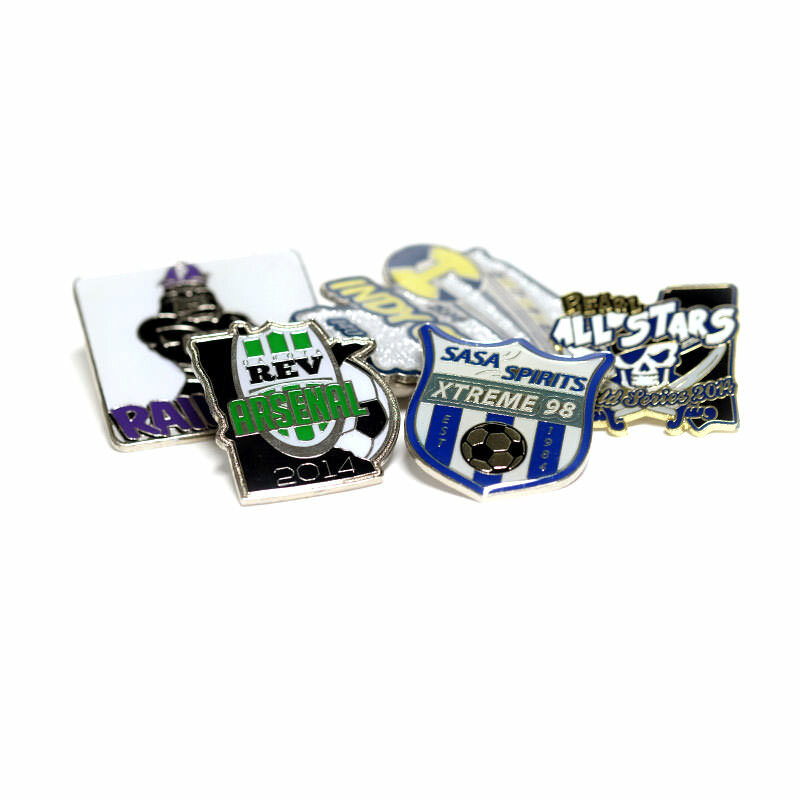 Custom pins are an excellent advertising tool. 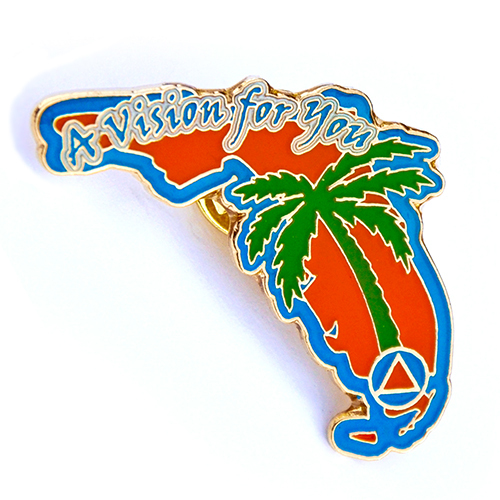 Really give your brand a boost and make your message stick with personalized pins. Everybody loves receiving free pins. Whether it’s a pin sporting a particular brand’s logo or a pin in support of a certain cause or charity, pins have become a coveted collector’s item. 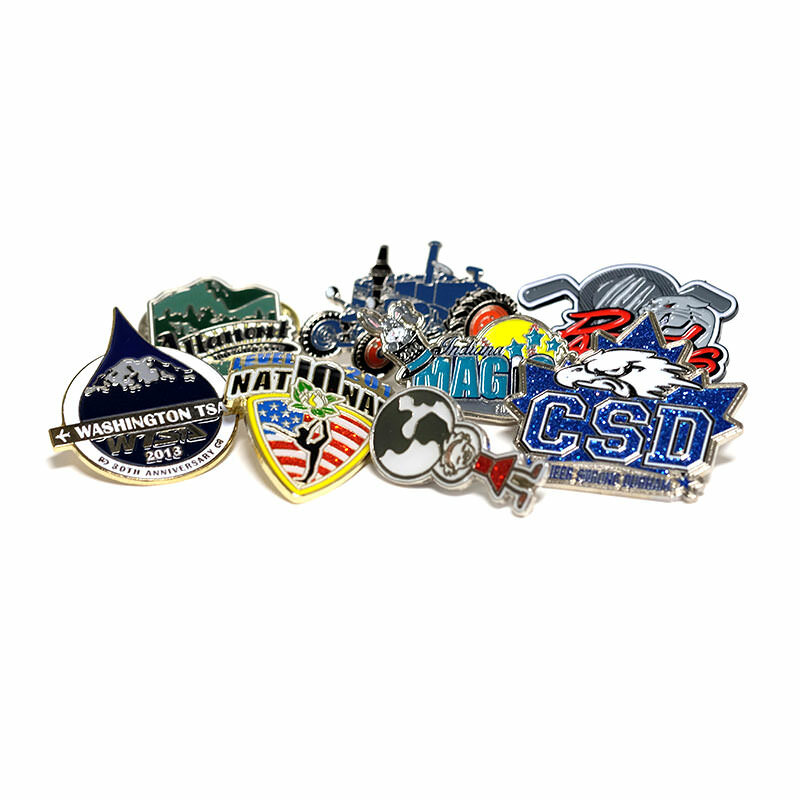 Many employees in certain businesses like to see how many pins they can collect from their place of employment to proudly display to customers and other employees. Others simply like to collect whatever pins they can. Either way, think how many impressions one single pin will receive each day. Everyone who sees it is another brand impression. A number of awareness campaigns, charities, and other organizations take advantage of customized pins to send a message and raise awareness about their cause. 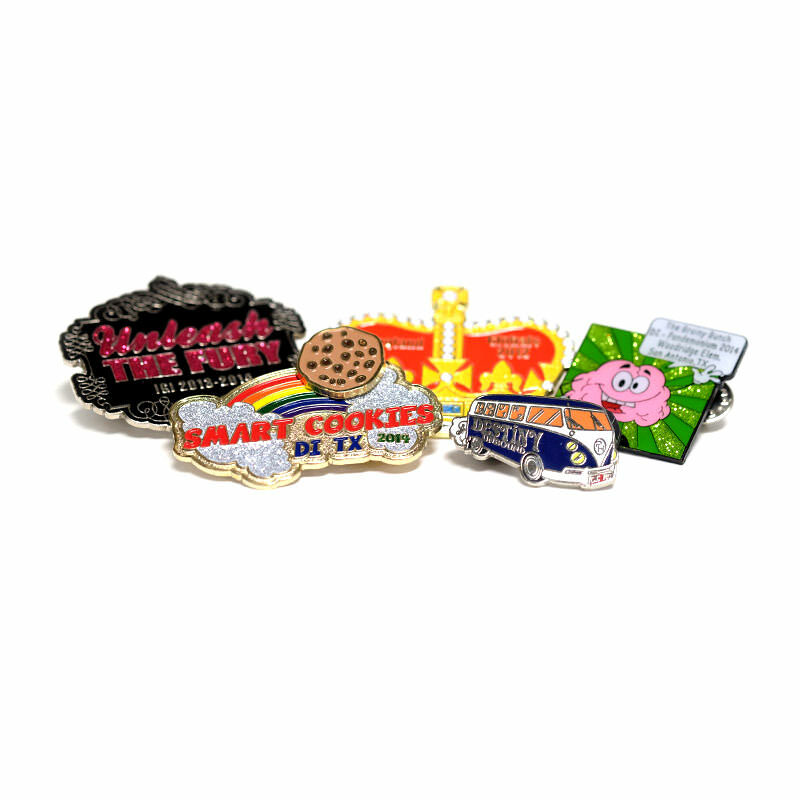 Pins are a highly effective means of communication since they are wearable, high-visibility items. People love wearing pins. 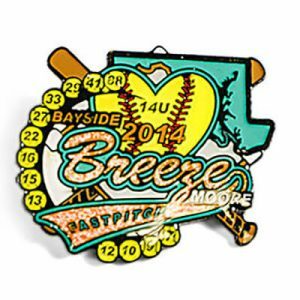 They can be worn on lapels, ties, shirts, hats, and even displayed on bags and purses. 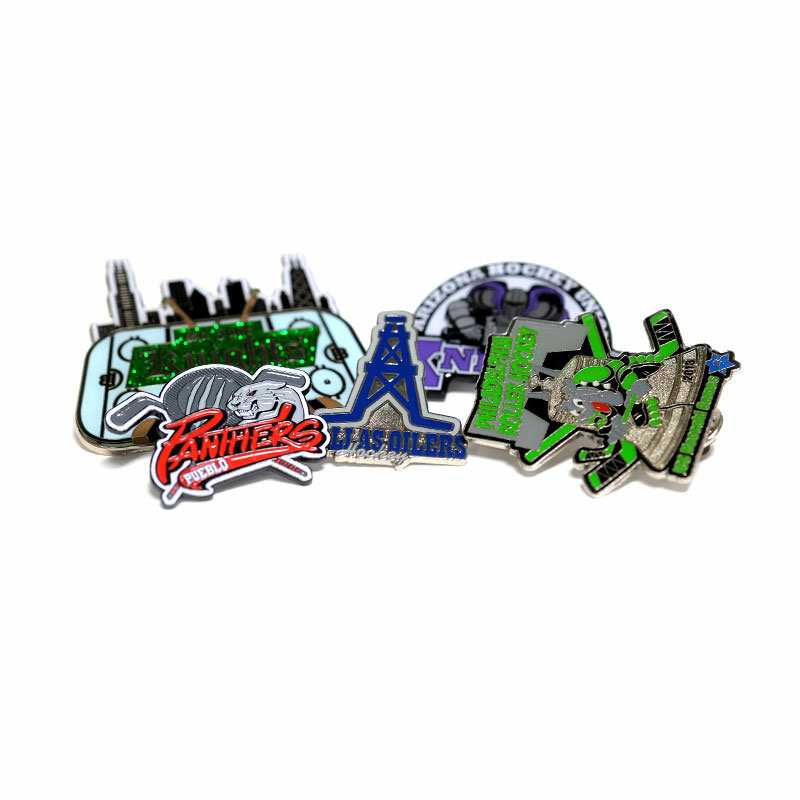 Your pins could travel all over the country leaving a lasting impression on everyone who sees them. 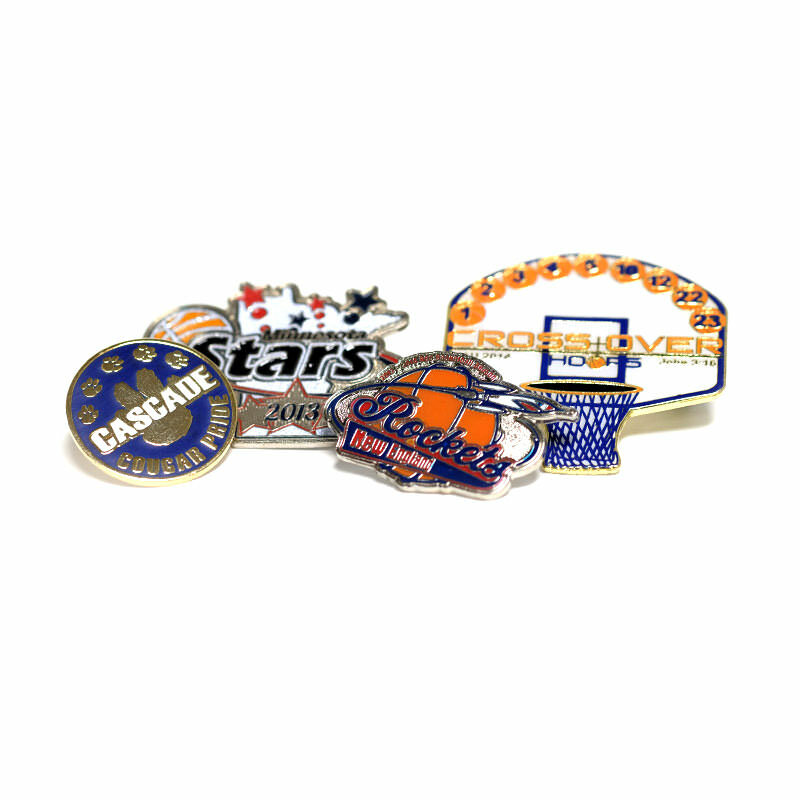 Contact us today for a personal quote on your custom pins and really make your brand or message stick in their minds.